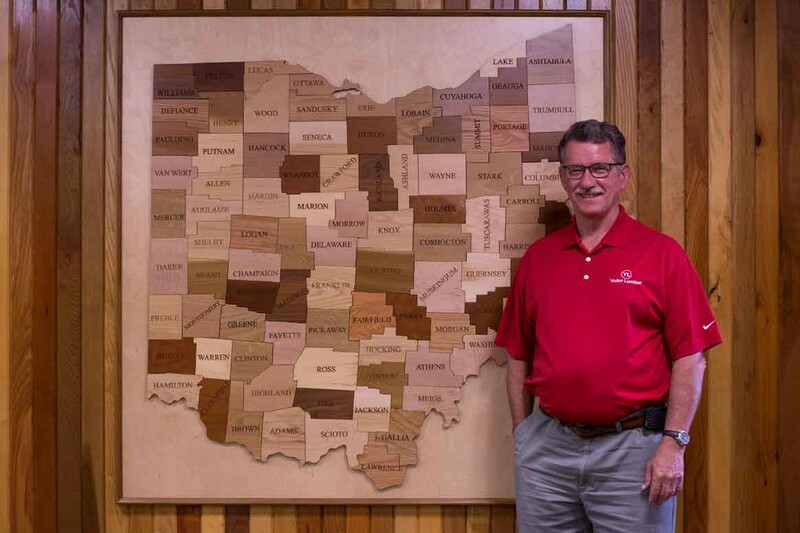 MILLERSBURG, Ohio --Yoder Lumber Co., a major manufacturer of Appalachian Hardwoods, has announced the following management changes: Melvin Yoder has announced that he will retire as the chief executive officer effective Dec. 31, 2016. Yoder has served the company for the past 52 years in many different positions and has lead the organization for the past 35 years. The company has appointed Robert Mapes, the company’s current president, to succeed Mr. Yoder as Chief Executive Officer effective Jan. 1, 2017. Effective immediately, Trent Yoder has been named Chief Operating Officer and Tony Yoder has been named Chief Production and technology Officer [CPtO]. These appointments and changes are being implemented to facilitate the operational succession of the family-owned business from the three second generation owners to the six third generation owners. These appointments will enhance the company’s renewed emphasis on the success of its employees, market growth, and customer service. Additional information about Yoder Lumber is available at www.yoderlumber.com.